Rob Viglione is co-founder of ZenCash, a decentralized blockchain-based platform for private transactions, communication, and document publishing. He’s also a Board advisor for ETHLend and HeroEngine World. 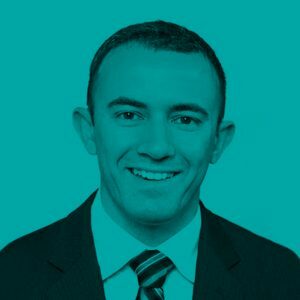 As a PhD candidate in finance, Viglione is an expert in crypto-finance, asset pricing, and crypto-related innovations, and teaches university courses about Bitcoin and blockchain applications.